CHICAGO (May 22, 2017) - As part of its ongoing effort to make soccer the preeminent sport in the U.S. by developing world class players, coaches, and referees, U.S. Soccer has appointed the first group of Technical Advisors for the U.S. Soccer Girls' Development Academy. This collection of coaches brings a wealth and variety of experience to the Academy environment. "This is the next step in creating a better pathway for girls to navigate the club environment in this country," Girls' Development Academy director Miriam Hickey said. "We were able to acquire the most passionate and qualified individuals to fill these roles. These new Technical Advisors bring outstanding knowledge of the game in the U.S. and internationally. With a deep understanding of the standards required at the club, collegiate and professional level, the TAs will provide invaluable insight into preparing our elite young athletes for the highest levels." All the new Technical Advisors hold a U.S. Soccer or UEFA 'A' license. On a day-to-day basis, the TA's will support the efforts of the clubs to elevate their everyday environment by providing consistent, meaningful feedback while helping identify players who deserve consideration for the Training Centers and the Youth National Teams. Creating synergy and partnerships with member clubs will be essential for the development of the players and the sport. In their roles, they will manage the talent identification networks in their regions, which consist of U.S. Soccer scouts and collegiate coaches who attend training, games, and Academy showcases to identify elite talent. As the next step in the pathway, they will provide scouting reports and player-specific data to the Director of Talent Identification and Youth National Team Staffs. 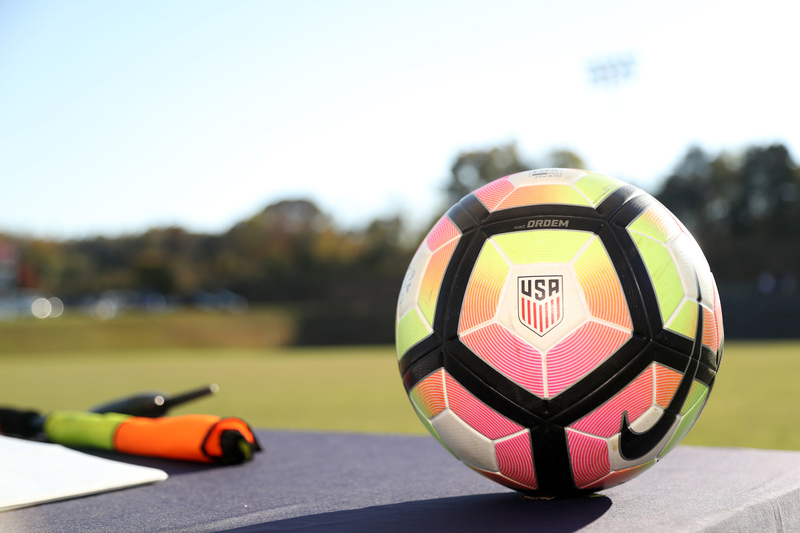 U.S. Soccer will hire additional Technical Advisors to ensure all areas of the country are properly covered and clubs are supported to further player identification and development. Individuals interested in applying for the remaining Technical Advisor positions (Northeast, Mid-America, Northern California) can do so via this link. 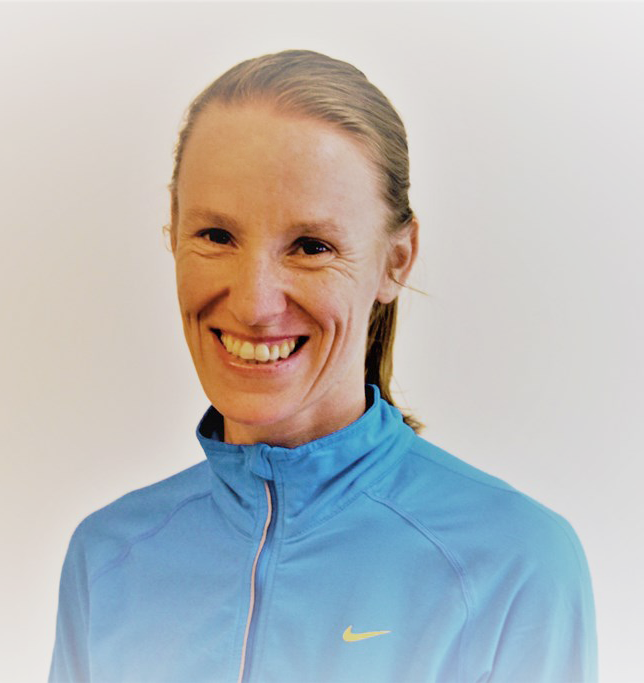 Morgan Church brings a rich and diverse background in the sport to the Academy, with a career spanning more than a decade as a coach, technical director, instructor and administrator in the Southeast region. Most recently, Church served as the Technical Director for the United Soccer Alliance where she designed the curriculum for teams to align with U.S. Soccer recommendations as well as the Community Programs Director for the Jacksonville Armada. Church was the first Assistant Women's Soccer coach at Gonzaga University and also coached at Florida State University in 2016. Additionally, she has served as the Technical Director of Coaching for the Jacksonville Armada FC Youth and been a staff member for the U.S. Soccer Training Center and the Olympic Development Program. 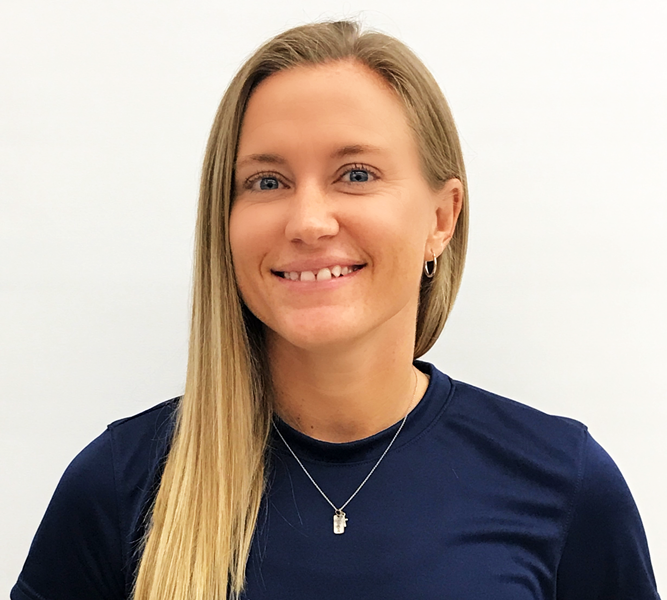 With a track record of developing and enhancing programs to improve player development and aiding high school aged athletes through the college recruiting process, Katie Cole fits superbly into the Technical Advisor role. A decorated four-year starter at the University of Texas at Austin, she began her coaching career as an assistant at the University of Louisville in 1998. After founding and operating a club in 2004 and serving as the Director of Coaching, Cole has been a part of the Arizona ODP program since 2005 and became an ODP Director in 2013. Additionally, Cole was a Region IV ODP age group coach and a part of the Arizona U.S. Soccer Training Center. Diane Drake has logged more than 20 years as a college coach in the Atlantic region, specializing in motivational skills and developing relationships. After a five-year tenure at Georgetown University where she left as the winningest coach in the team's history, Drake spent 11 years leading the women's soccer program at George Mason University. 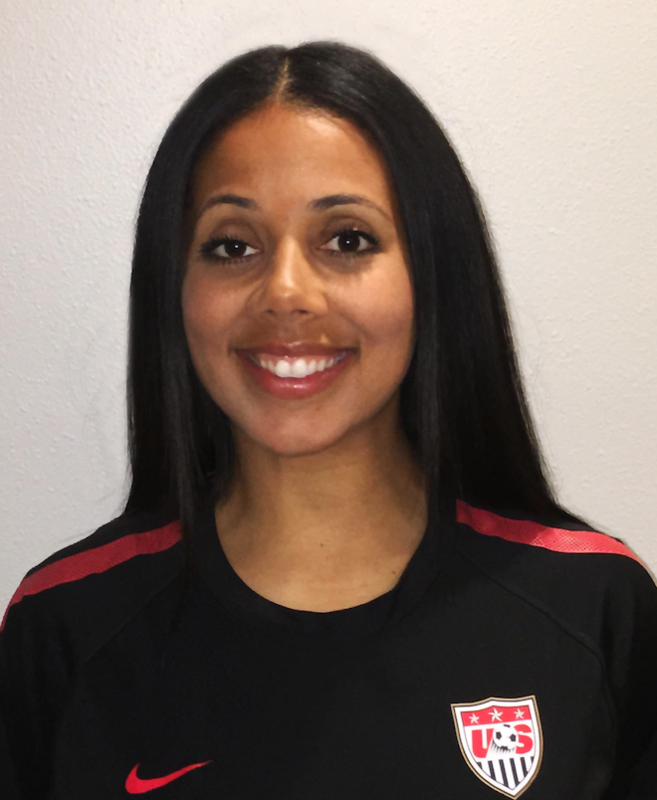 Currently a public-school teacher in Fairfax County, Va., she most recently has been an integral part of the technical staff of the McLean Youth Soccer Association. As the founder of Drake Soccer Camps, she has created programs that integrate topics including: nutrition, injury prevention and regeneration, leadership and cognitive soccer areas. She has served on the NSCAA board of directors, chaired the NSCAA Mid Atlantic Rankings Committee and been on the NCAA RAC as well as the event management team for the NCAA College Cup. Drake had extensive playing career, winning NCAA Woman of the Year as captain with the University of Dayton, as well as MVP of the former Midwestern Collegiate Conference. She was an NSCAA Regional All-American in 1993. Later she would play for the Raleigh Wings in the USISL and win a national championship in 1998. Drake has also been a part of the U.S. Soccer National Training Centers in Virginia. Marieke Laurens-van Tienhoven holds a UEFA A license and has more than 16 years of professional experience at the club, high school, university and international level. A native of the Netherlands now residing in New Jersey, she worked closely with the coaches and players of the Dutch Women's National Teams and was an assistant coach for the KNVB U-15 Girls National Team. Additionally, she coached U-14 through U-19 National Team Players at the Centre for Elite Sports and Education in Amsterdam on a daily basis. She served as a KNVB Academy Coach Educator, teaching the licenses for candidates who coach players from the U-5 to the U-19 age groups. In addition, Marieke contributed to the growth and success at Dutch Total Soccer through player identification, player development and coaches' education. Simultaneously, she has been the head coach of ODP Region I teams and a member of the Super-Y League National Scouting Staff. Zahra Lechak brings both a scientific as well as a coaching background to the Technical Advisor role. She attended the University of Connecticut on a soccer scholarship and graduated with a degree in Molecular Cell Biology and Chemistry. She has since been a fixture in the Northwest soccer community, first as a head coach and course instructor for the Washington Youth Soccer Association. 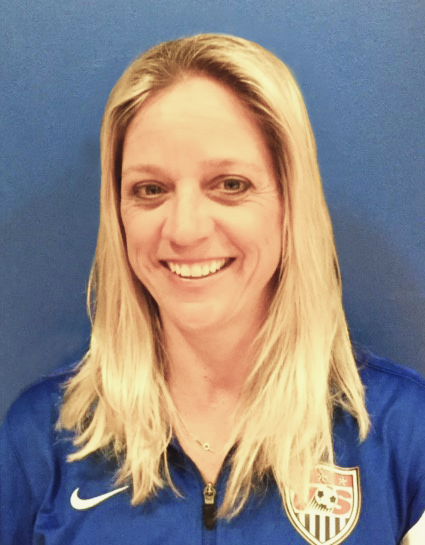 Beginning a four-year tenure on the Region IV ODP staff in 2010, she was the youngest head coach on staff and recruited elite players into the program. In 2014, she was named the U.S. Youth Soccer National Girls Competitive Coach of the Year. She served as the head assistant coach for the Seattle Sounders Women from 2013-15. Additionally, she was a founding member of Seattle United FC where she has been instrumental in developing and growing the girls program and in 2015 became the assistant Director of Coaching.